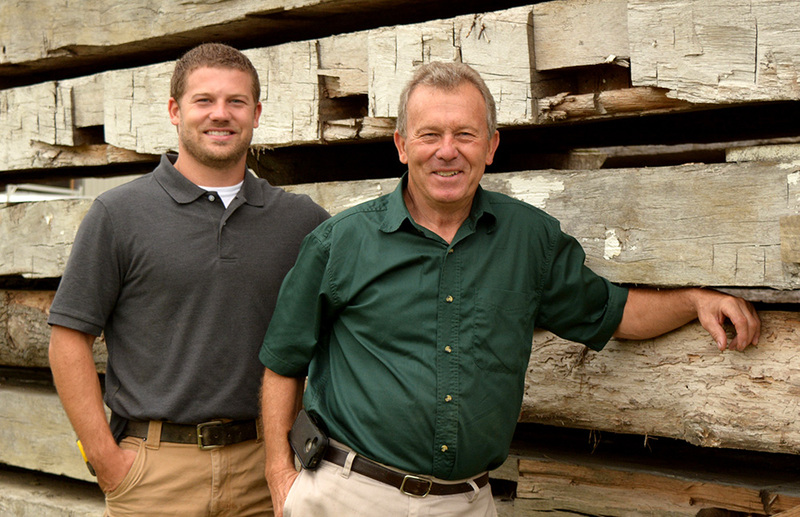 Tuscarora is a family-owned, full-service mill shop specializing in reclaimed wood products. All of our custom wood products are produced in-house at our shop in Covington, Ohio. Contact us for more information if you are interested in reclaimed wood flooring, beamwork or any of our other custom products.